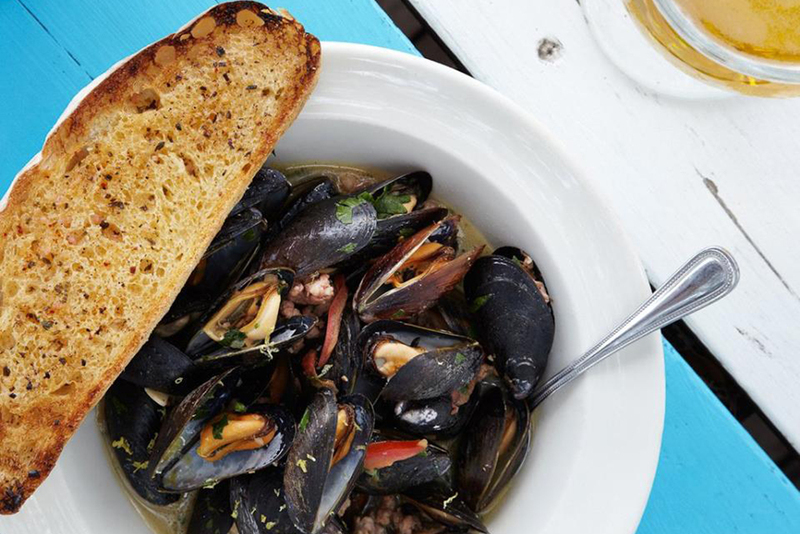 When you’re tired of pasta at the best Italian restaurants in Austin or plates of veggies at Austin's top vegetarian and vegan restaurants, head to our city's best seafood restaurants for oysters, lobsters and fish. 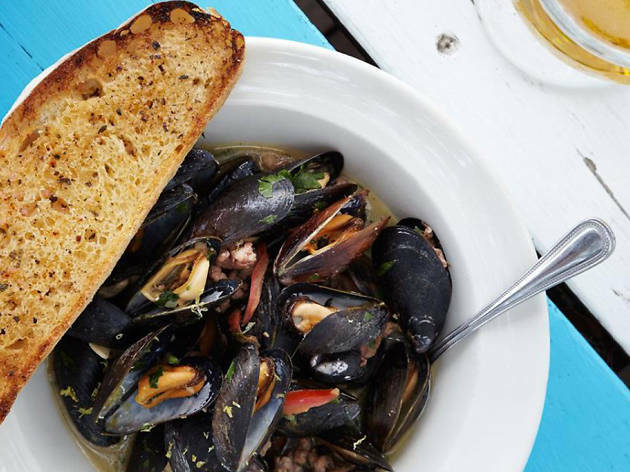 Towers of bivalves, stuffed crab and more fill the menus here, serving the kind of food that locals crave—especially after a night of drinking at the best dive bars in Austin. We may not be close to the ocean, but we can certainly pretend. 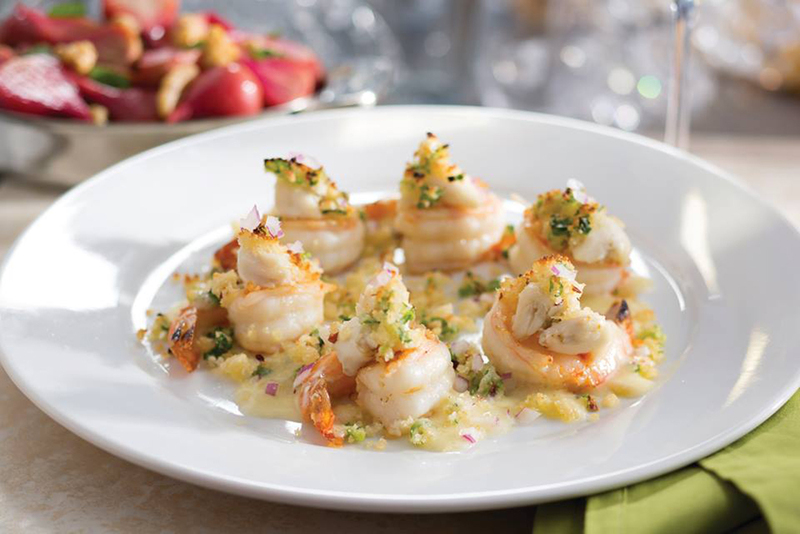 With two locations (one downtown and one in north Austin), Eddie V’s is the quintessential local special occasion spot. 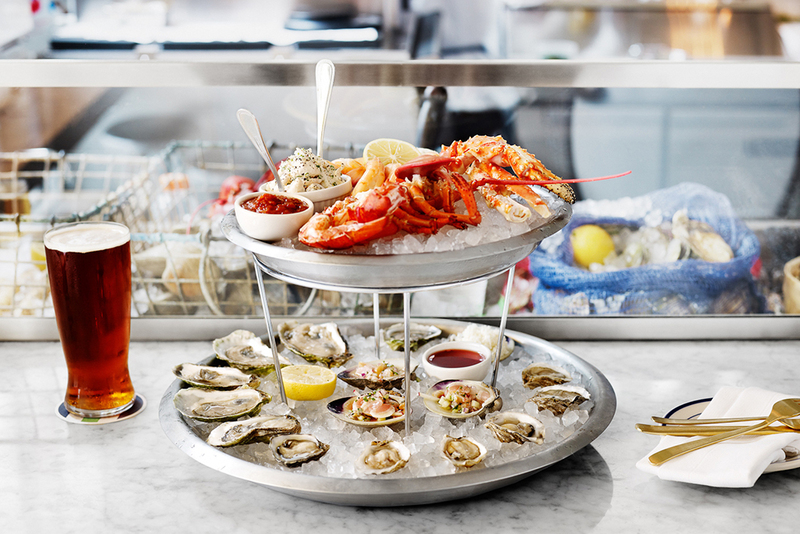 The menu is heavily surf—fresh oysters, seabass, calamari, lobster—with a side of dry-aged turf. Both locations boast large dining rooms, valet parking, private areas for groups and oh-so-very-popular happy hour deals. 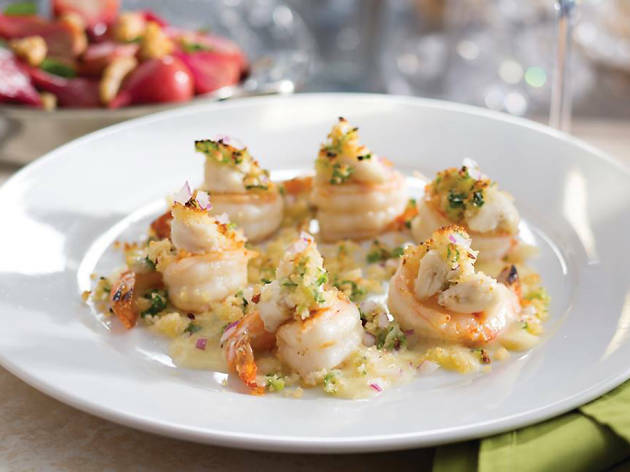 Houston-based award-winning Truluck’s has been a staple of the surf-and-turf set in Austin since the ’90s. 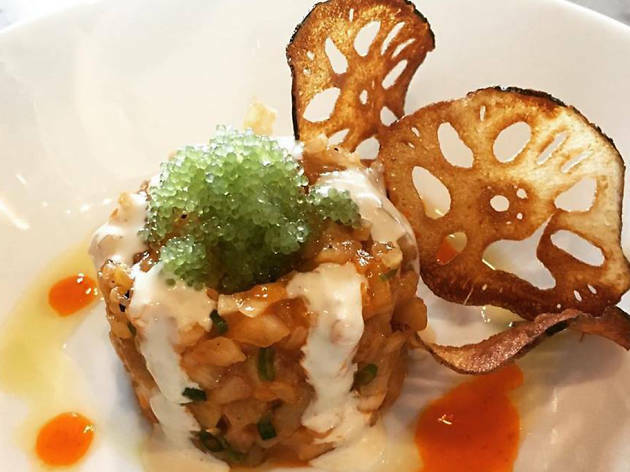 With locations in the arboretum and downtown, you’re never too far from their glorious Dynamite Filet, a 7-ounce all-natural filet topped with blue crab, rock shrimp and Maine lobster in a sriracha cream sauce. They’ve got stand-alone steaks as well, of course. Prime bone-in filets, rib eyes and a 16-ounce New York Strip. 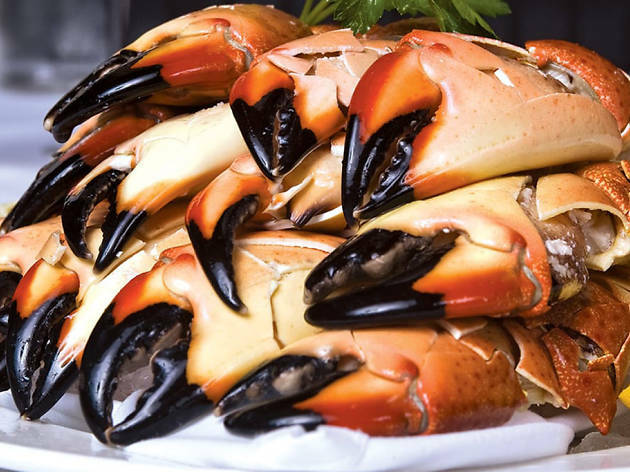 Break up your steak by adding a fresh crab claw platter or a South African lobster tail—the “Rolls-Royce of lobster.” A gluten-free menu is available and is equally decadent. Their happy hour is a darn good way to ease into all that eating. 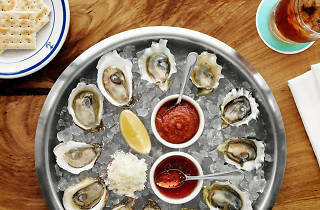 Oysters, cocktails and brunches abound on Perla’s giant patio. A staple of the South Congress scene, the vibe is casual coastal though the prices reflect the location. 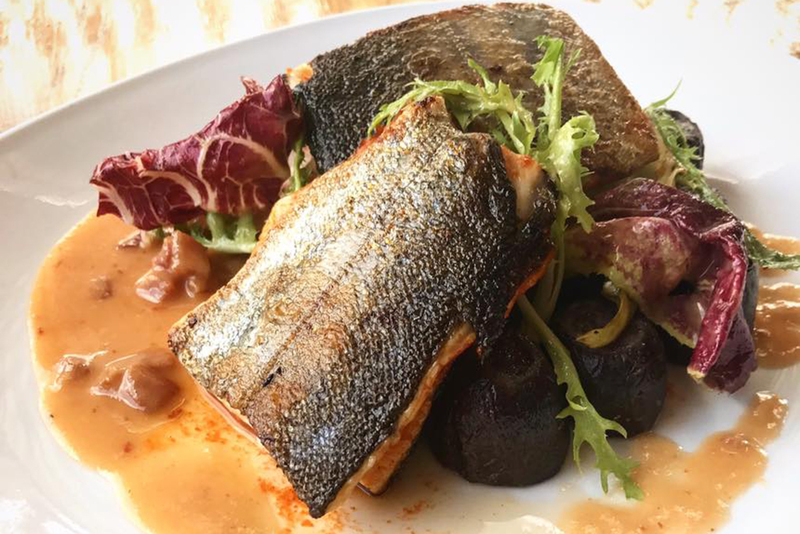 Dishes like whole vermillion snapper, crispy seabass, lobster bucatini and crab cake benedict make this a seafood lover’s dream. Expect a wait on Saturday night and Sunday. 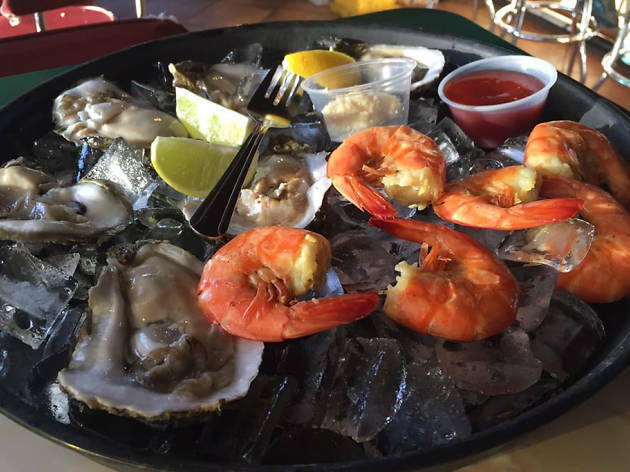 Clark’s Oyster Bar reflects the personality of Clarksville, the historic neighborhood where you’ll find this popular ode to bivalves. The crisp, white interior is elegant with white and black penny tile flooring and luncheonette-style seating in the bar. There’s a charming formality here, from the staff’s bowties and pressed aprons to the refined approach to the menu. 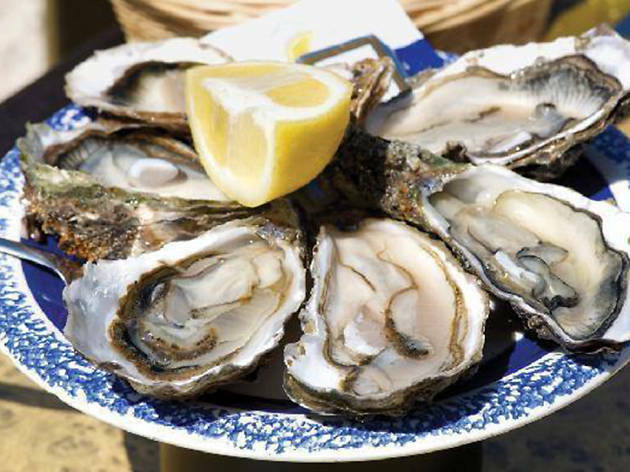 You should always get the oysters: each of them with cute names (“black bear,” “lucky limes”) and origins on the East coast, West Coast and PEI. The crab cakes and lobster roll are winning picks for entrée, as is the mac and cheese with lump crab. The cocktail menu is a mix of martinis and modern classics, all of which are mixed with care. And good booze. 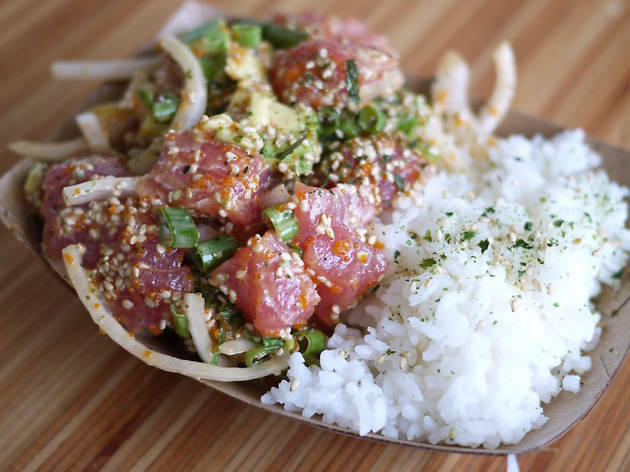 A charming east side seafood market and kitchen, Mongers Market + Kitchen embraces the coastal chic vibe. 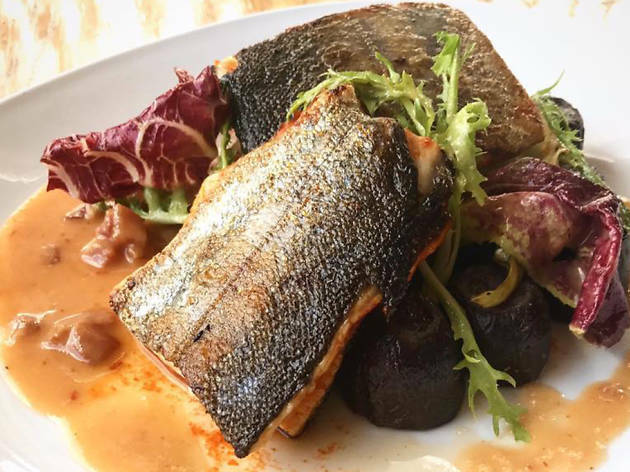 Expect clean lines and big windows, nautical touches and a menu that changes based on seasonal availability. 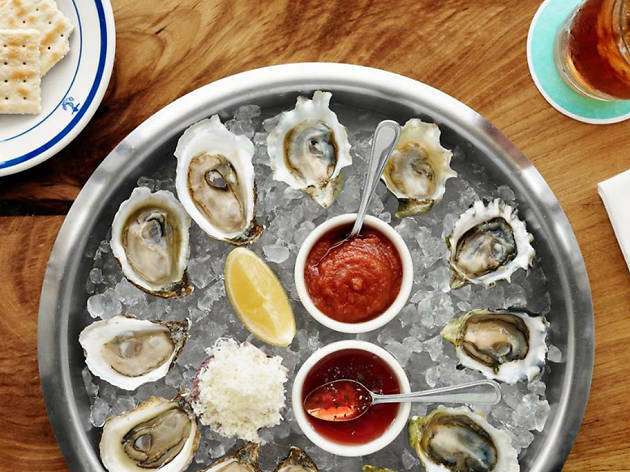 Oysters, shrimp, crab, crudos, ceviches and pokes are on regular rotation. In terms of liquor, only beer and wine are served. 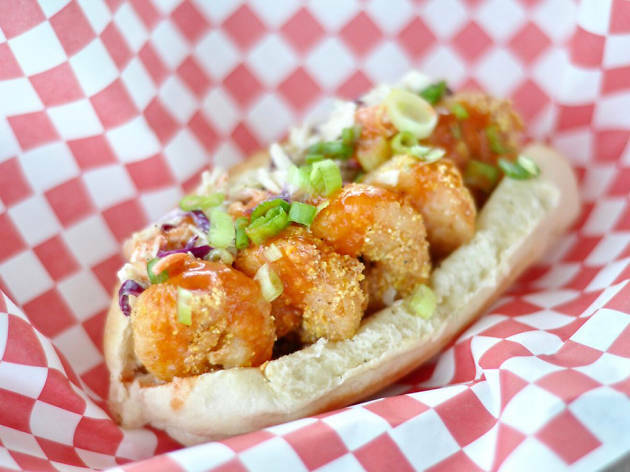 Lobster rolls in a variety of flavors are the main attraction at this food truck behind Steampunk Saloon. 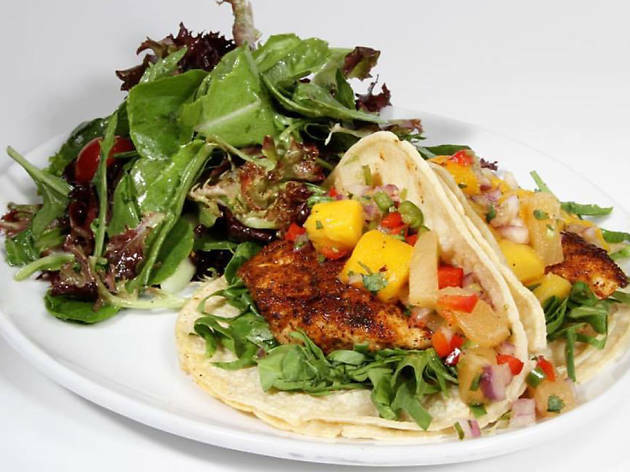 Interesting options include Connecticut, Austin, Long Island, Massachusetts and BLT style orders… Which isn’t to say that the rest of the menu isn’t appealing: shrimp “peaux” boys, Maine Jonah crab roll and grilled fish tacos are also popular options. 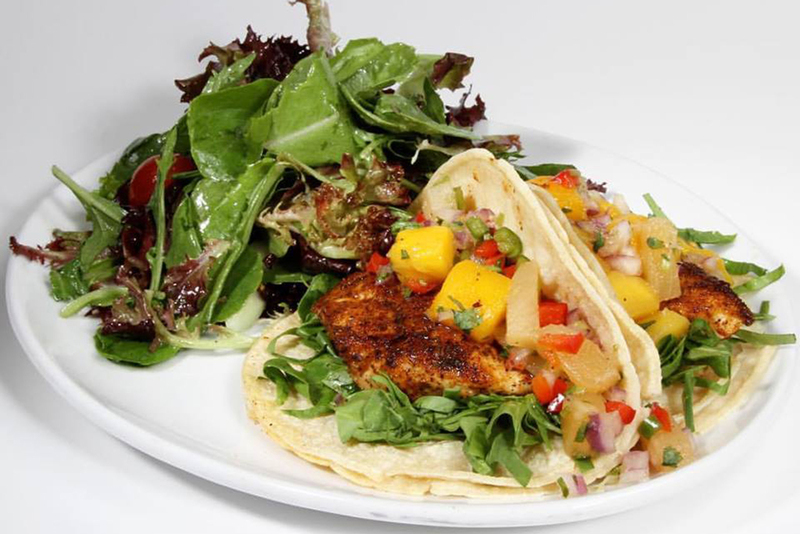 The ocean theme at Cafe Blue is more Caribbean in flavor than other seafood restaurants in town. Think island breezes and blue waters, pina coladas and painkillers. 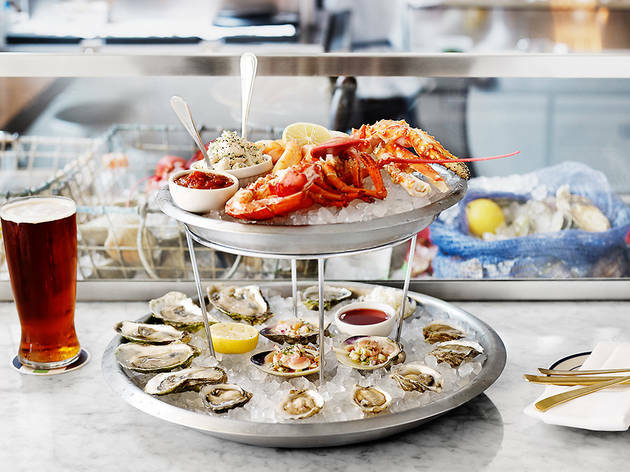 Inside, find blue-lit decor and a menu almost entirely dedicated to seafood, including sea bass, flounder, Alaskan king crab and oysters from a raw bar. Wine lovers will be pretty pleased with the extensive list while those looking for the flavors of the tropic can opt for a spirit-based cocktail. Located inside each of the Lavaca Street sports bar locations, Turf N Surf has evolved from a walk-up window (downtown) to an in-house operation (Lamar, Rock Rose). 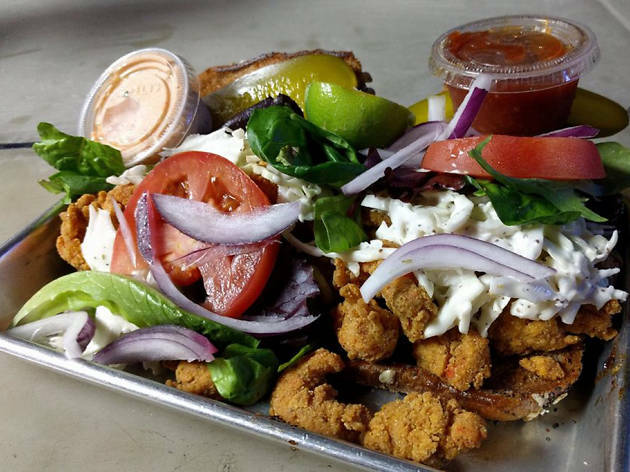 Diners can expect Cajun-inspired bar food ranging from “bad cat” catfish po’boys to fried oysters to ‘kiss yo mama’ shrimp. The menu also includes wings, nachos and salads. 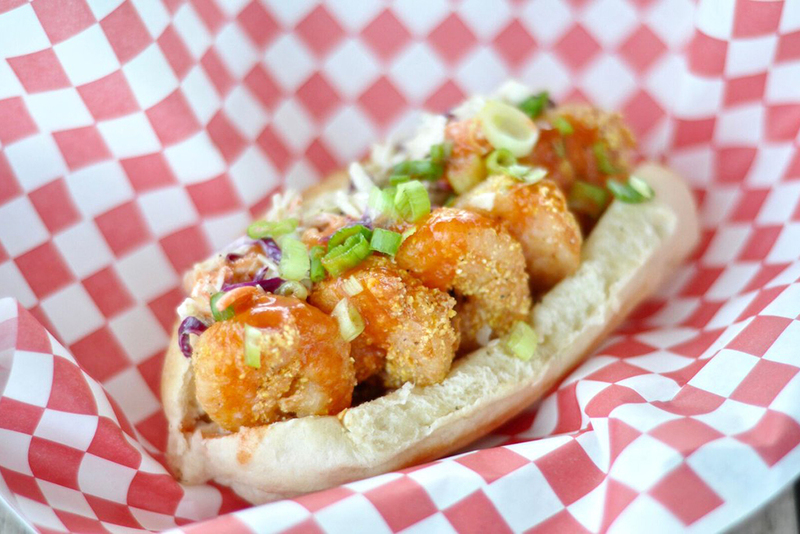 What started as a food truck selling stuffed lobster rolls quickly evolved into a tucked away eatery in a strip mall in north Austin. 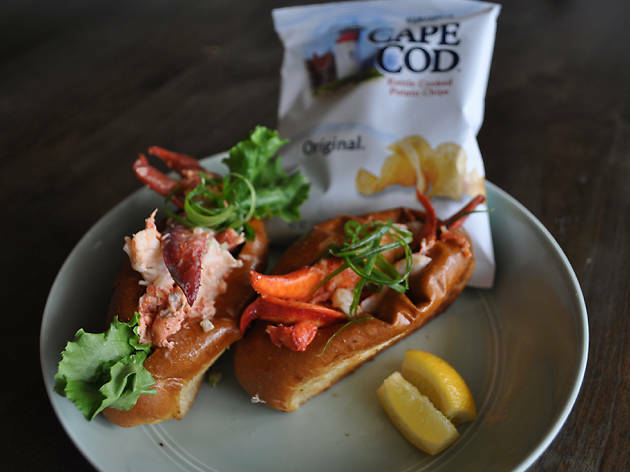 This charming spot serves classic seafood made with Maine lobster trucked in every other day. 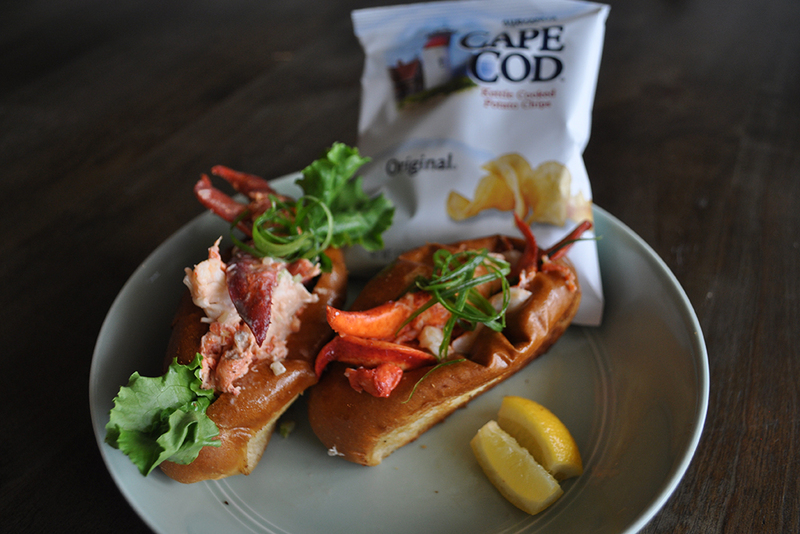 Find lump crab cakes, fish and chips and, of course, lobster rolls on the menu. Diners flock to the killer happy hours, which you should certainly check out. 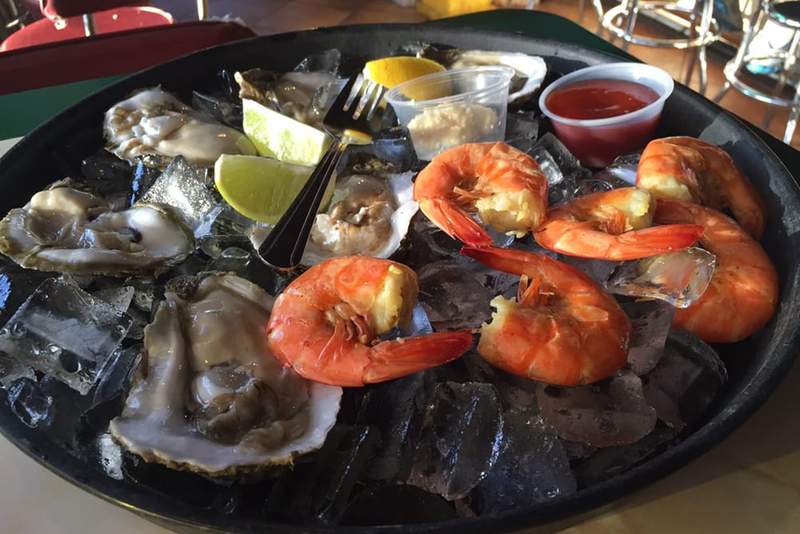 Located in the Airport Boulevard corridor, this long-time Austin seafood market and restaurant was recently renovated and expanded, keeping the nautical flair and adding space for groups. 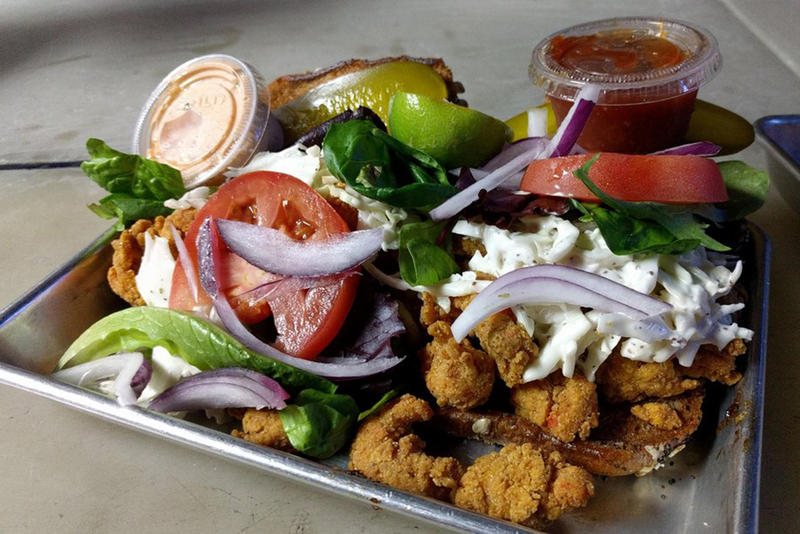 The market offers commercial and retail items and the menu has both standard fare (fried and grilled shrimp, fish and crawfish), oysters on the half shell and more gourmet items as daily specials. 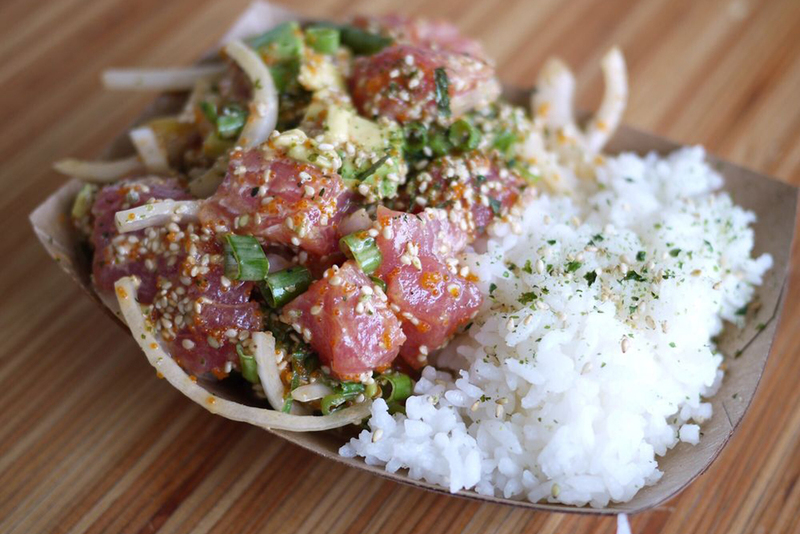 Expect made-to-order Hawaiian poke bowls in a south Congress outpost of the original Venice Beach location. Customers order at the counter and choose between salmon, tuna, tofu and mix-ins like coconut rice, kale and seaweed salad. Acai bowls and a short wine list are also available. 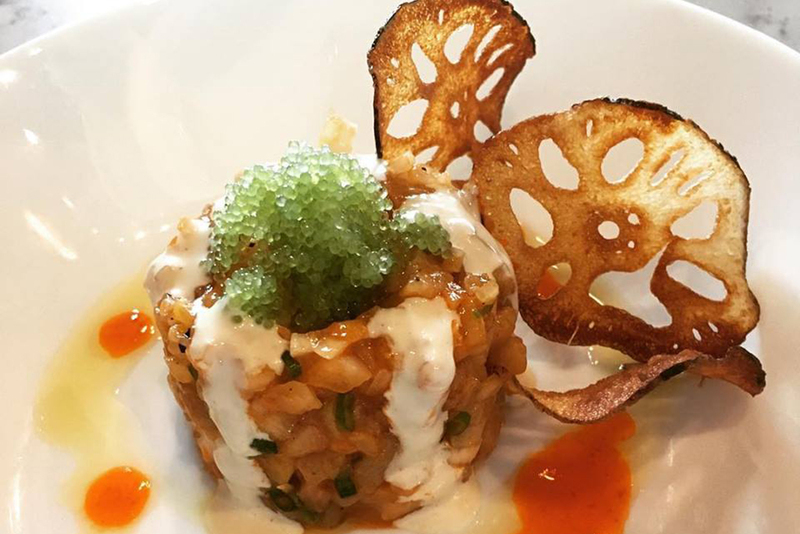 Tastes of central and south America abound at Alcomar, the seafood concept from the El Chile team. Brunch, lunch and dinner menus offer modern takes on traditional Latin seafood specialties and cocktails. 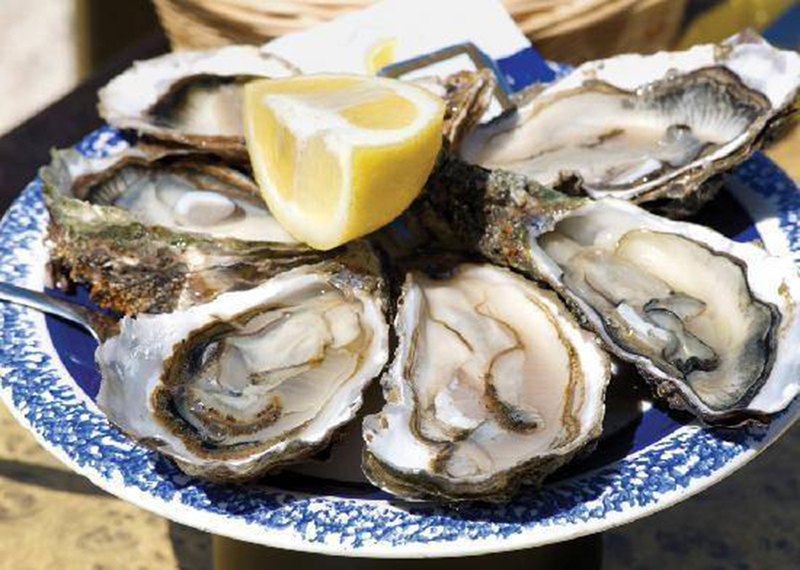 Oysters on the half shell, ceviche, lobster enchiladas and scallop veracruzano are standouts. Parking can be a bit tricky and you’ll want to make reservations, but the food here is certainly worth the effort. Recently expanded to a second location, Deckhand is now in both Round Rock and south Austin. 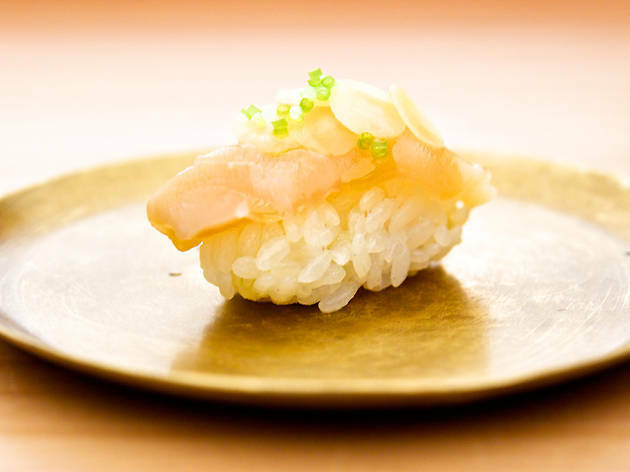 Though they source from the Gulf, this isn’t your typical southern seafood fare. In addition to fried, boiled and grilled dishes, the eatery also offers a variety of Asian-influenced items, like Tokyo mussels, Tom Yum soup and papaya seafood salad. 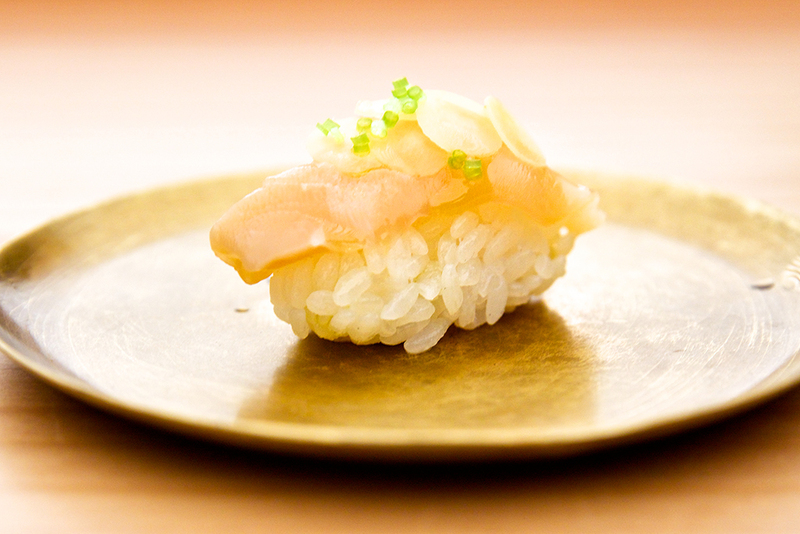 From the casual to the classy, here are 10 quality sushi spots.